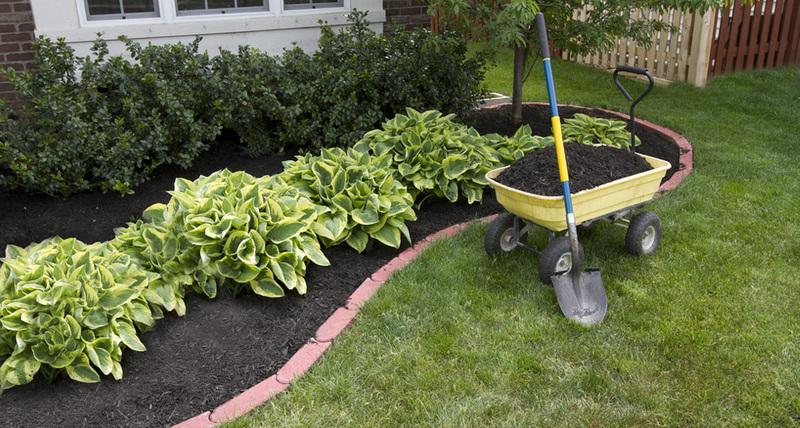 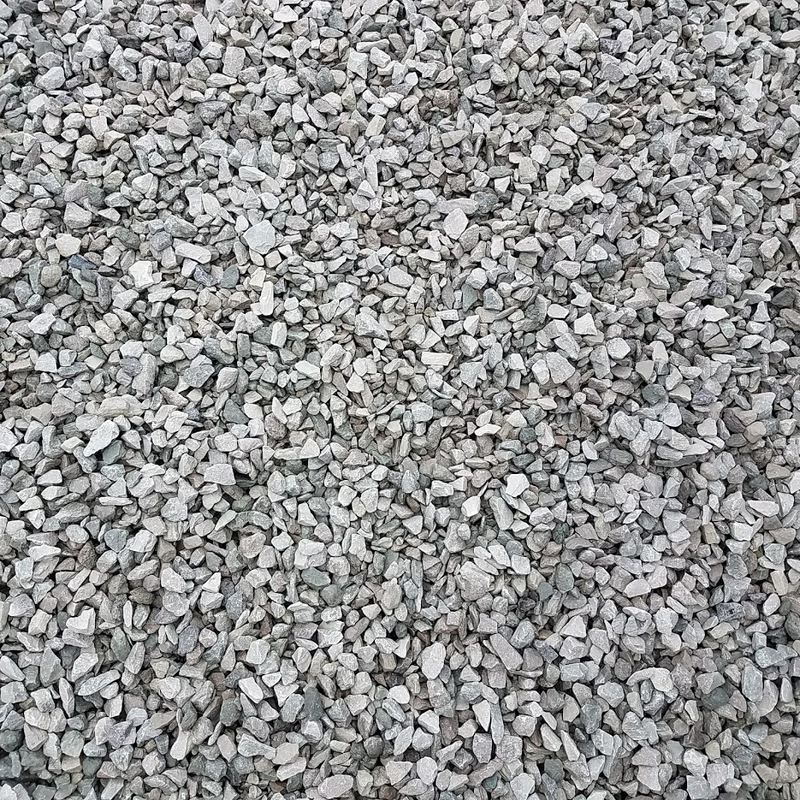 3/4″ Minus Crush & Run - Great as a paver base for retaining walls or under new concrete. 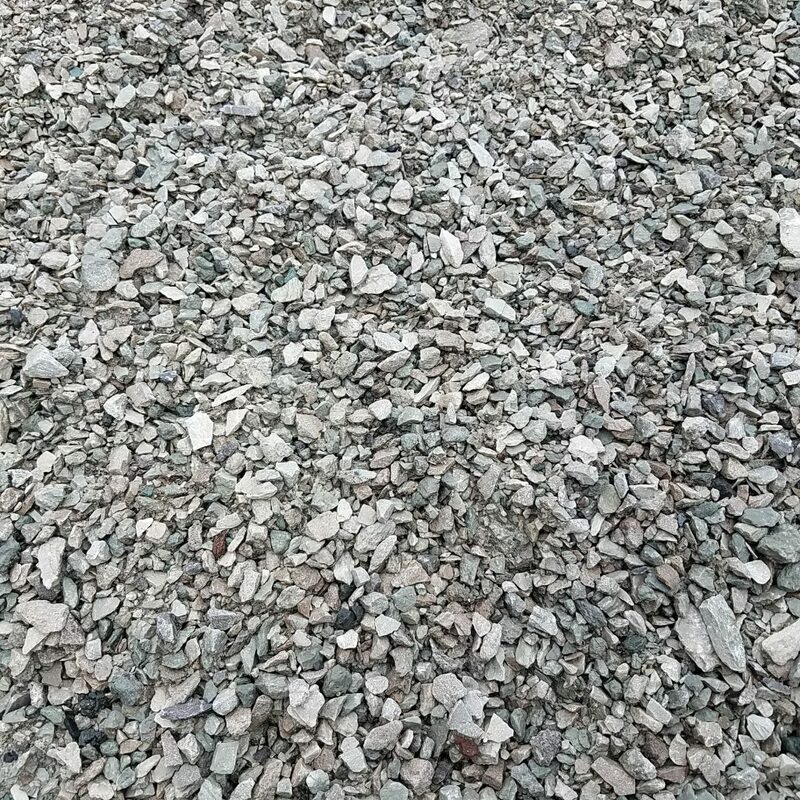 1/4″ Clean Limestone Chips - Great for back fill. 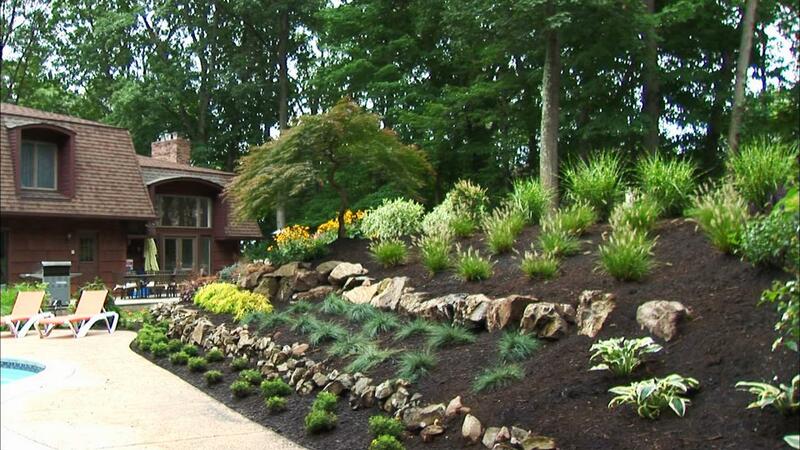 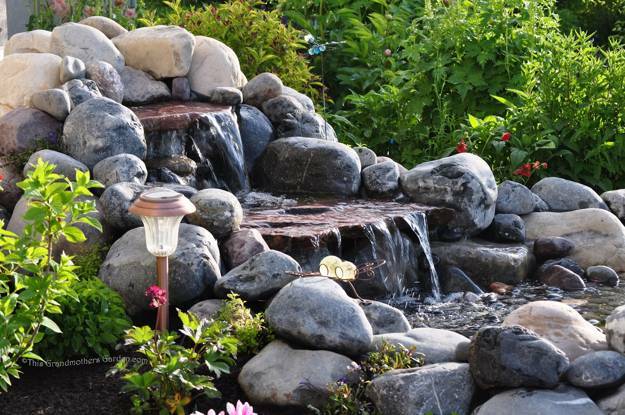 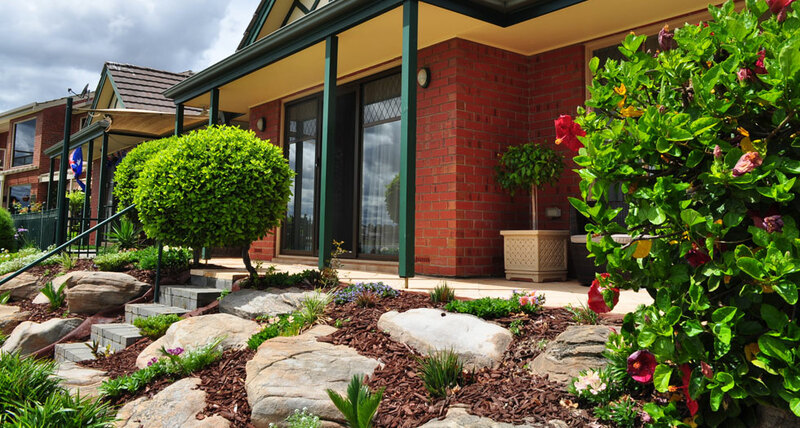 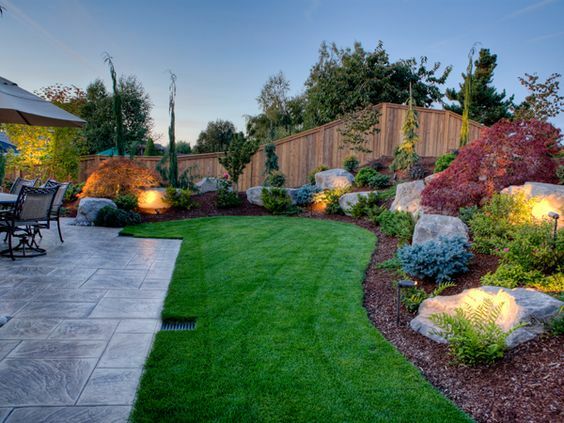 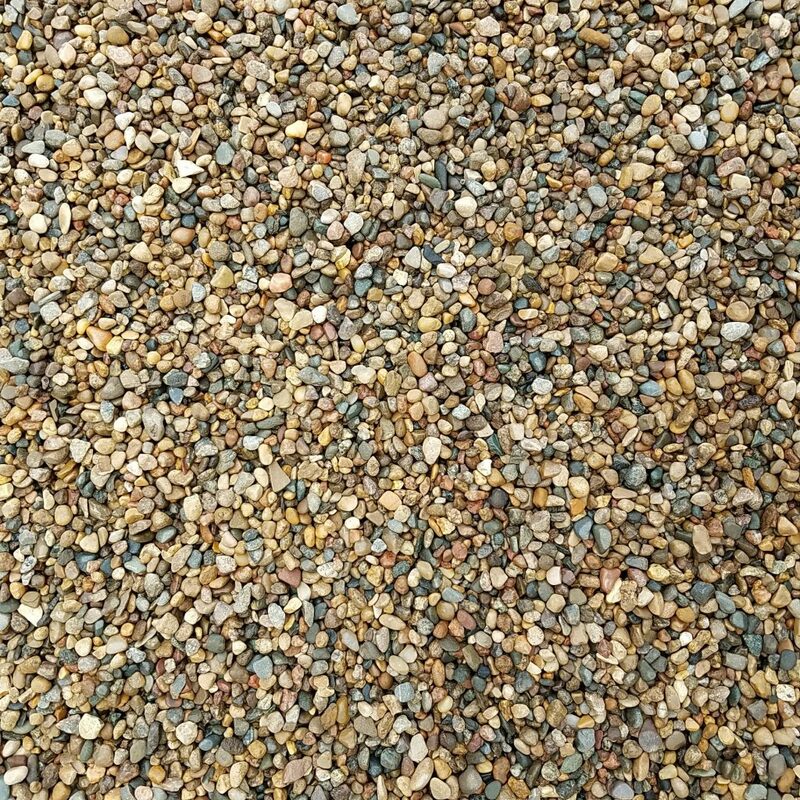 Pea Gravel - Works for landscape projects, drainage and walking paths. 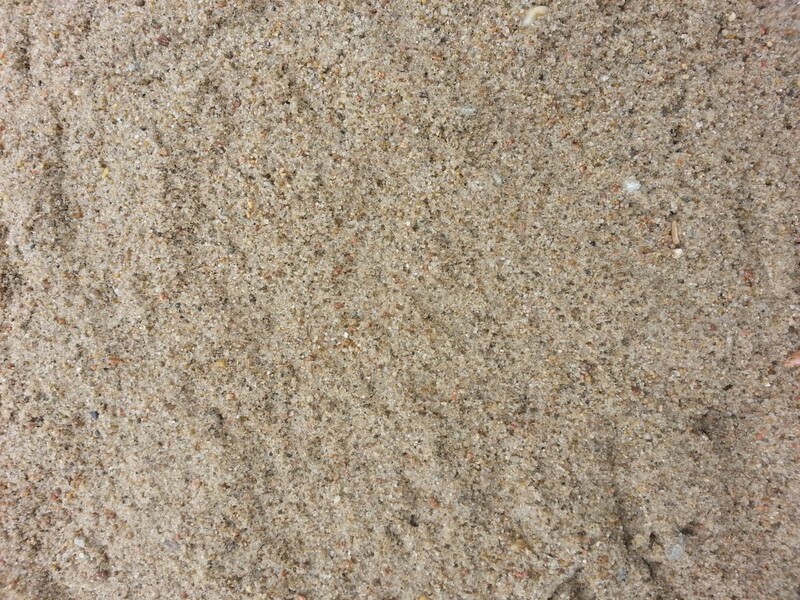 Sand - Great for landscape projects, sand boxes and volleyball courts. 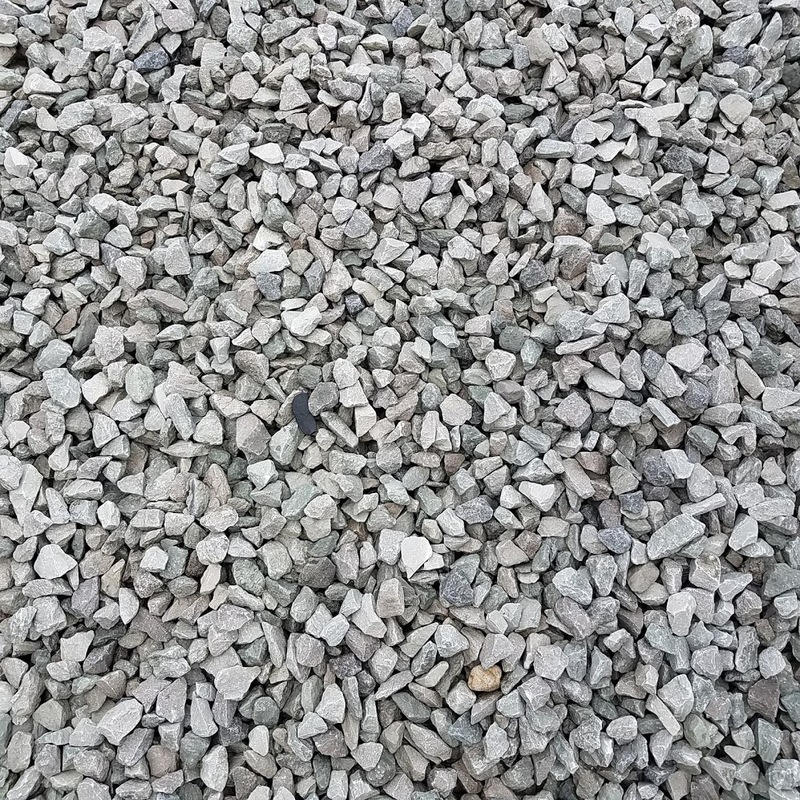 1.5″ Clean Limestone - Works great for driveways, road base, septic systems, walkways and drainage solutions. 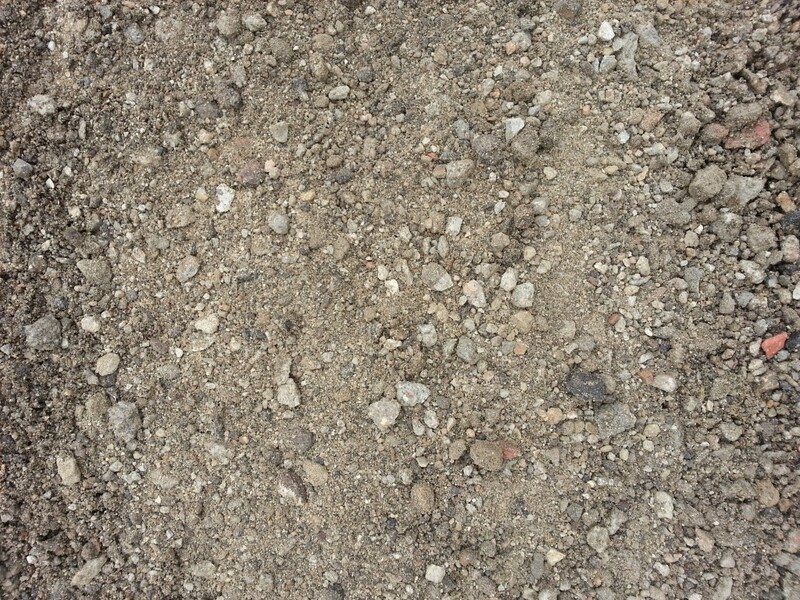 1″ Clean Limestone - Uses include road base, driveways, pipe bedding and in new construction.